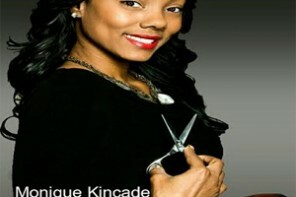 Dominique Nicole is a freelance hair stylist and studio owner. 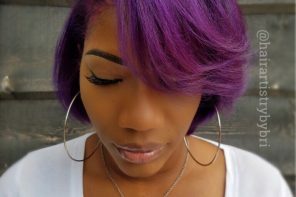 Since earning her cosmetology license at the age of seventeen she has worked on photo shoots, look books, weddings, runway shows etc. 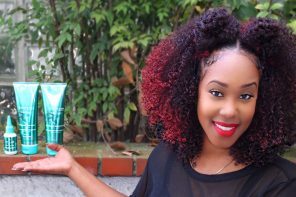 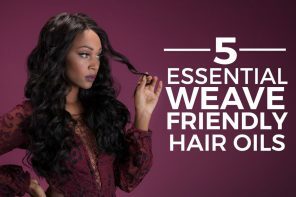 She strongly believes that Hair Styling and Proper Hair Care are essential to one another. 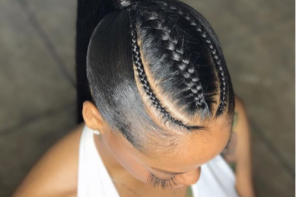 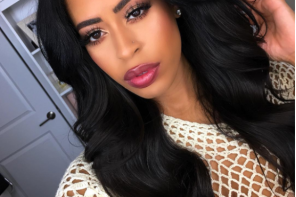 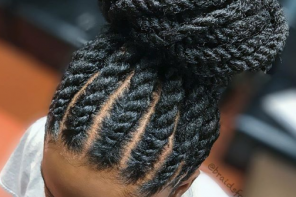 With her educational background and creative skills she is able to provide her clients with care and styles that will leave them feeling and looking their absolute best. 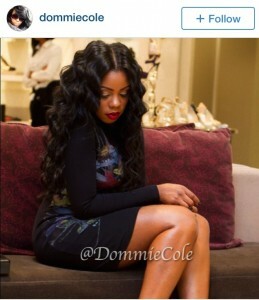 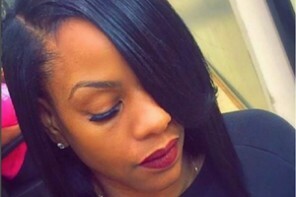 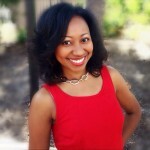 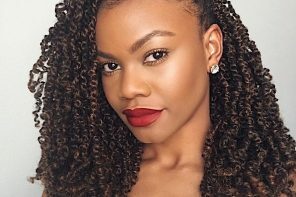 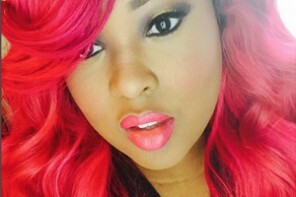 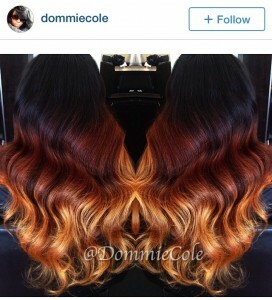 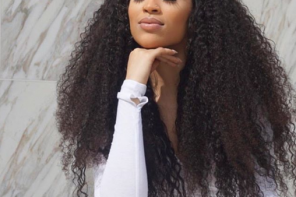 In 2013 Dominique opened the doors to Dominique Nicole Hair Studio. 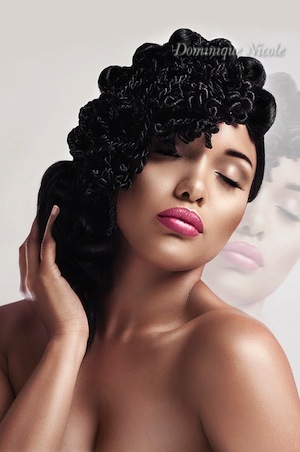 She specializes in Beauty, Glamour and High Fashion Hair. 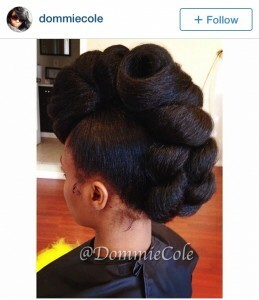 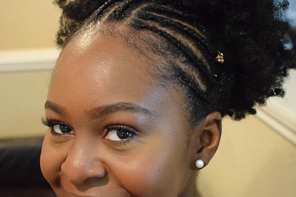 Dominique is skilled at styling hair of all ethnicities and textures. 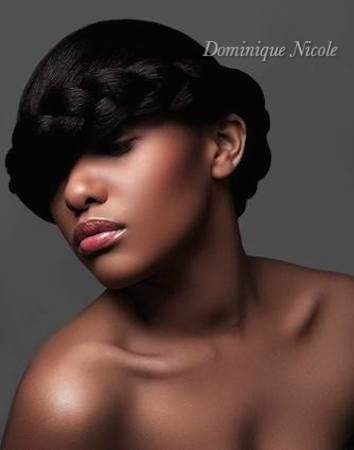 Dominique’s work has graced the pages of Vogue Italia (Photo Vogue), Elements Magazine, Sessions Magazine, Nous Magazine, SYN Magazine, EnVie Magazine, Vatra Magazine, Papercut Magazine, and the runway under celebrity HairStylist Amoy Pitters at New York Fashion Week 2013. 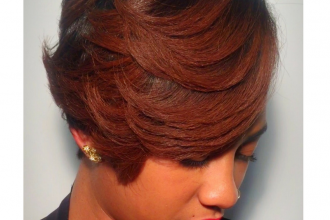 Her Services are available for print, commercial, fashion shows, photoshoots, special occasions, and salon bookings. 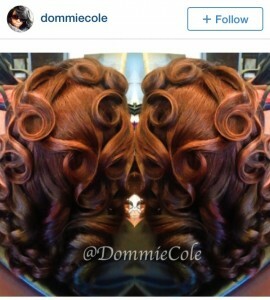 You can contact her at DommieCole@gmail.com or call (215) 735-1843.